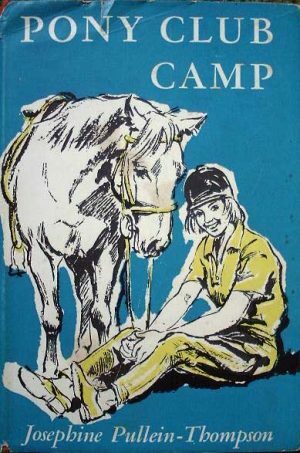 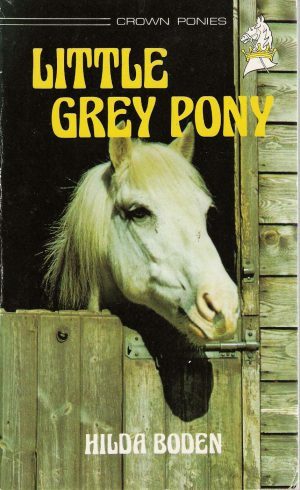 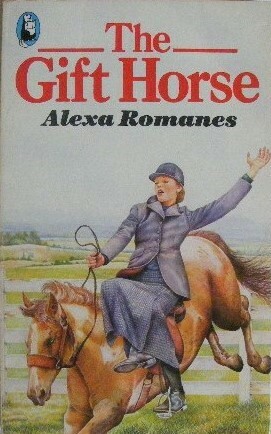 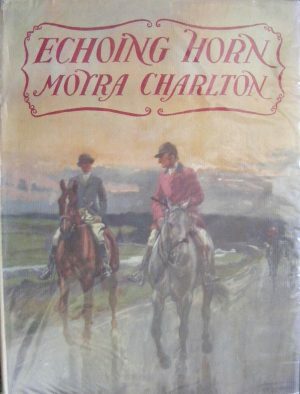 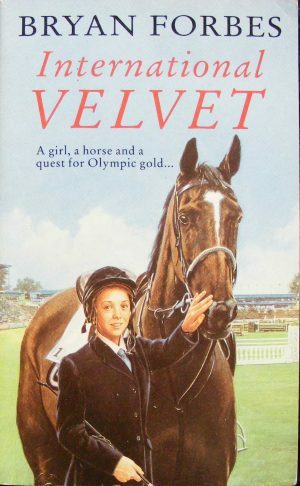 A listing of horse and pony books that include riding side saddle. 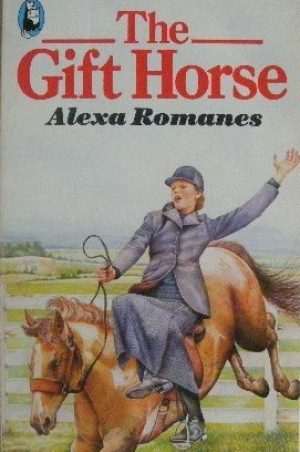 Side saddle is something of a minority pursuit, which is reflected in how few horse and pony stories feature it. 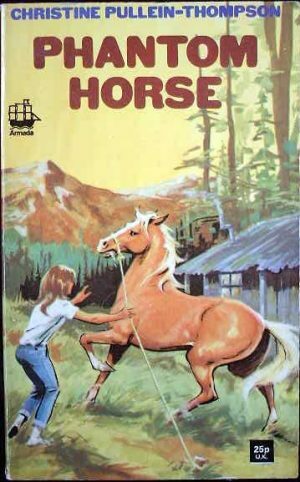 Nevertheless, if you search, there are some.